STUDENT HOUSING! 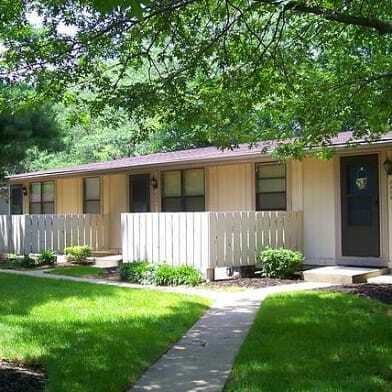 This 3 Bedroom 1 Bath apartment is only steps away from UK's campus and minutes from Downtown Lexington. It is located in the second level of a beautiful historic home that was built in the 1900s. The bedrooms are spacious with real hardwood floors. The apartment also has a kitchen that is equipped with a range and refrigerator. There is an unfinished attic space that can be used as extra storage or a great common area. 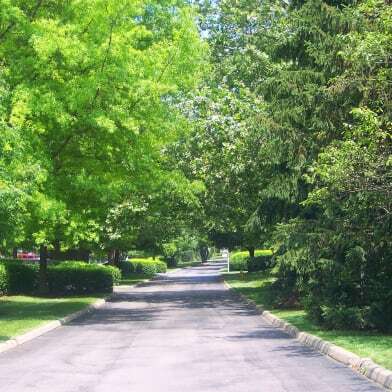 Newly paved, off-street parking is located behind the home. Application fee is $50.00 non-refundable. Deposit is equal to one month's rent. Deposit, First & Last Month's Rent Due at Lease Signing. 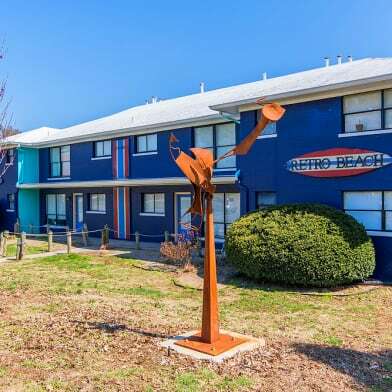 High-Speed Internet, Cable TV, Landline, Water, and Sewer Included! Tenant pays Electric & Gas. NO PETS ALLOWED. 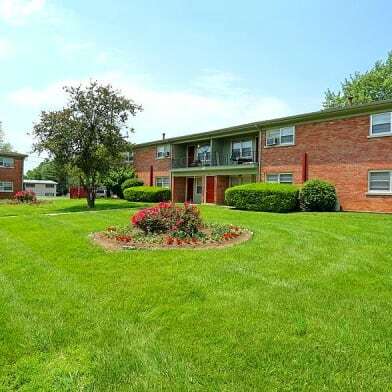 Have a question for 655 Maxwelton Court?